The Tourism Ministry and the Indonesian Mosque Council (DMI) has signed a memorandum of understanding (MoU) on Halal Wonders, witnessed by Vice President Jusuf Kalla here on Thursday. MoU on Halal Wonders is a religious tourism development program that would integrate tourism destination with the nearest mosque in a region using internet-based application. "One out of three people in the world make a tour for their beliefs. We have the potential of halal tourism," Tourism Minister Arif Yahya said. 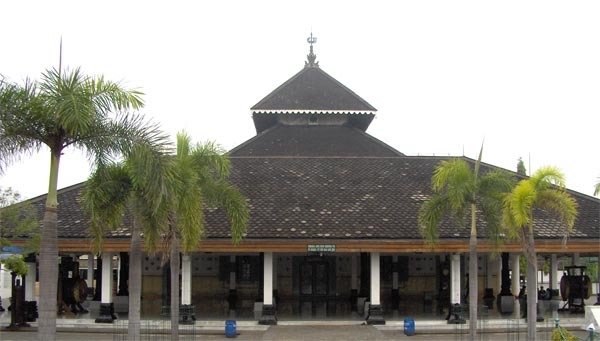 However, he outlined that such a huge potential is yet to be explored optimally in Indonesia, as none of Indonesian mosques were on the list of "worlds 10 most beautiful mosques" by the World Tourism Organization (WTO). "We have crowd in mosques, but sadly we could not use the economic values in those mosques," he stated. According to WTO, religious tourism has two values that would need to be developed, namely spiritual and economical values. "Everything is managed with information technology, and all people would seek something with practical and accessible technology," he added.